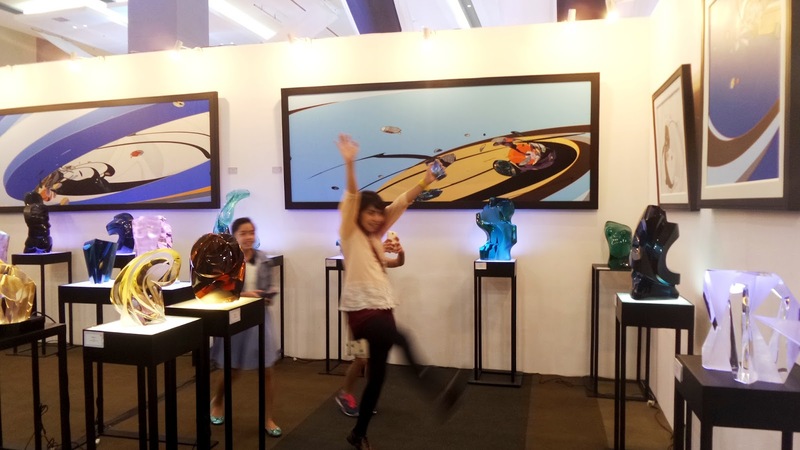 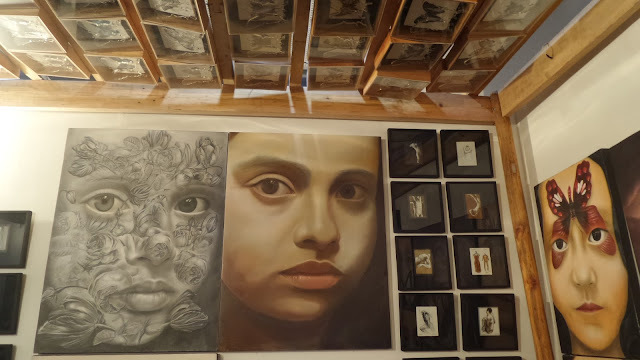 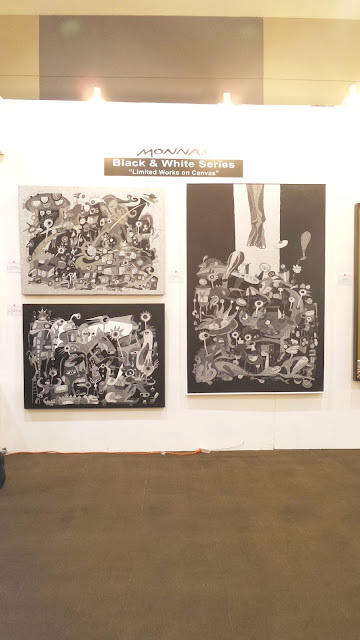 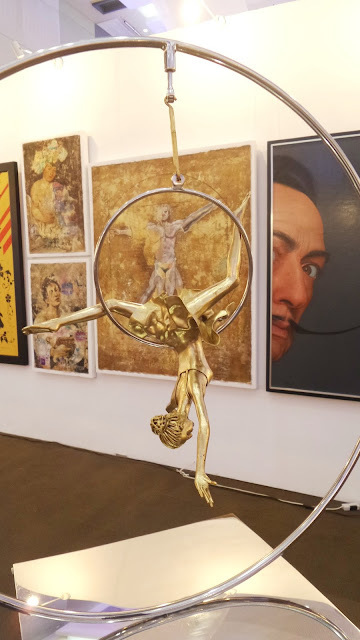 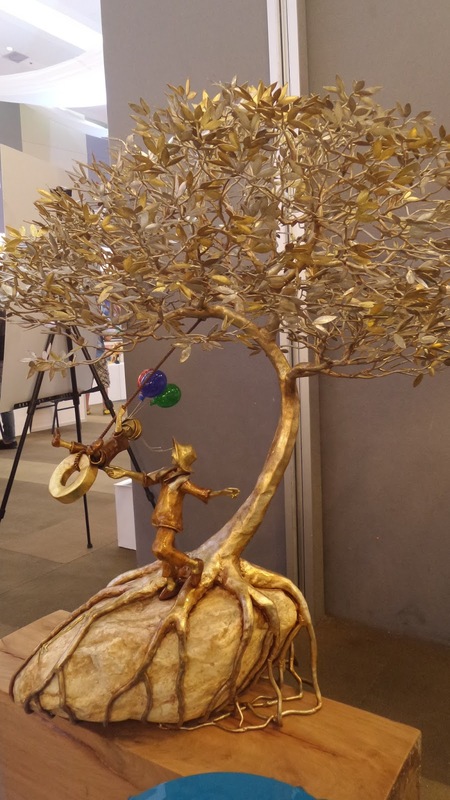 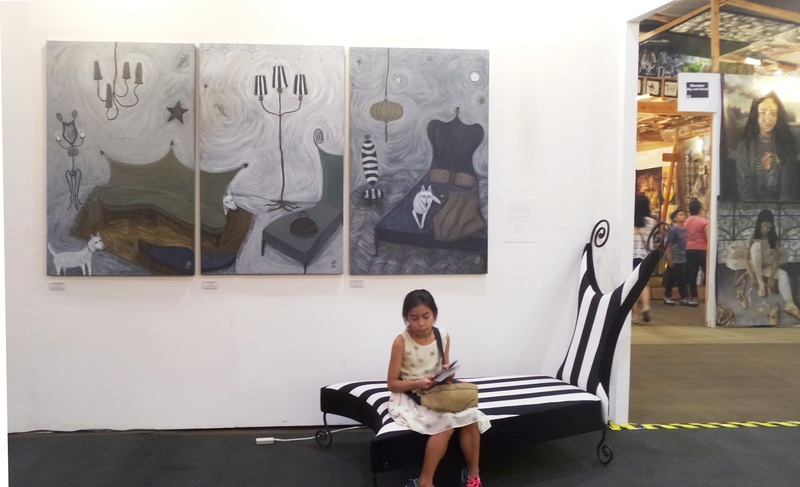 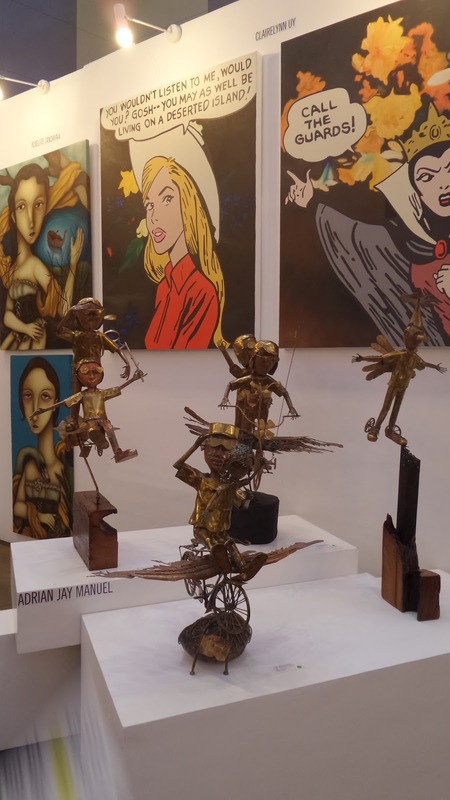 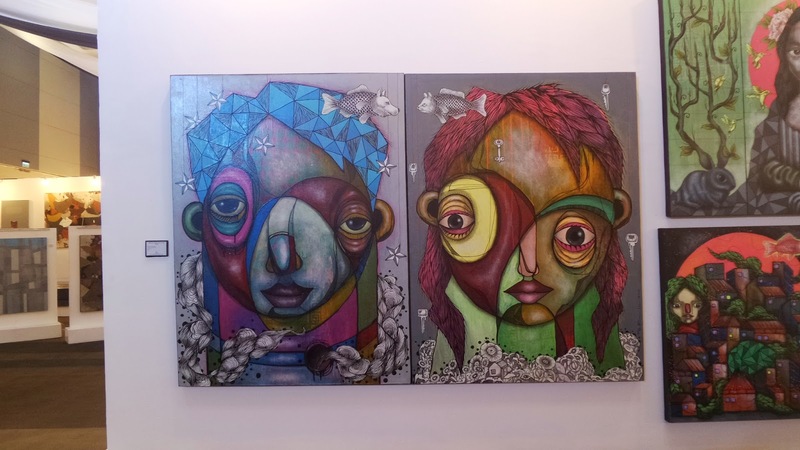 My daughters were so stoked at the Manila Art 2015 last October 11. 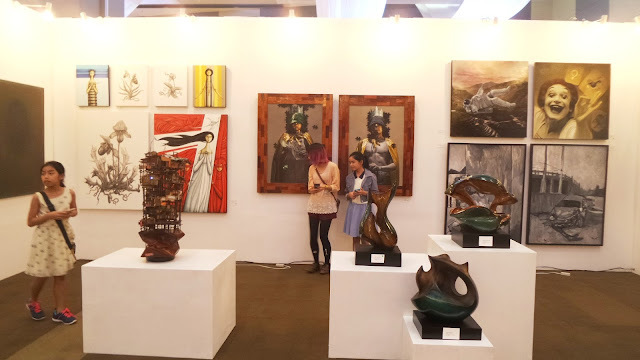 It was a three-day viewing open for public with a ticket fare that's so affordable. I was blessed enough to have been given compli tickets by Tita Marikit Figuerres of the Dept. 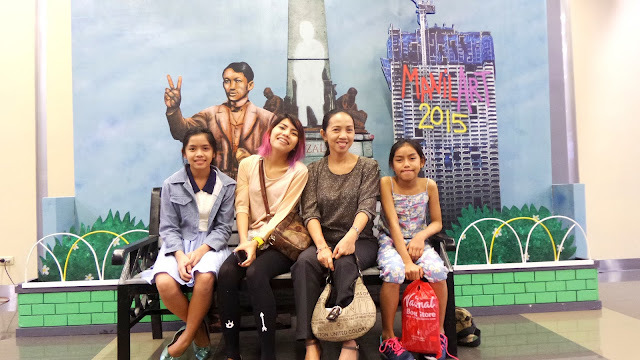 of Education and my girls couldn't been any happier. 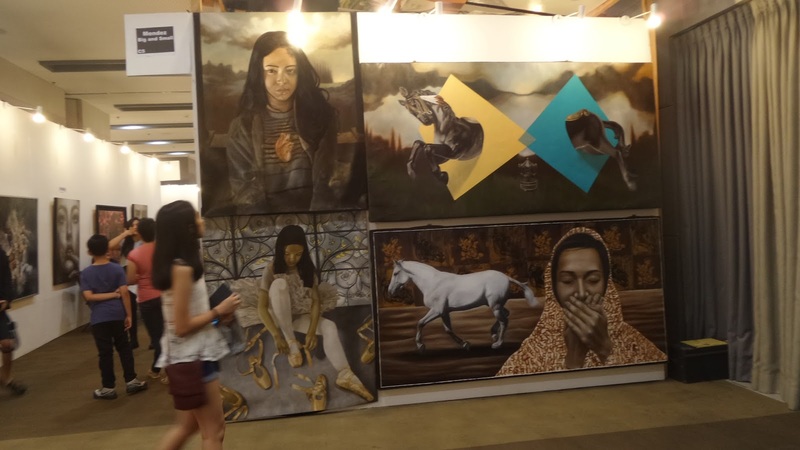 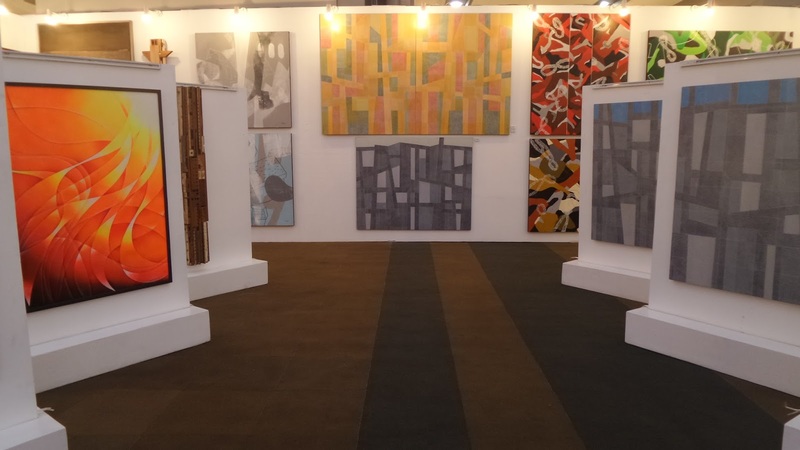 With Jonathan Olazo as art fair curator, this year’s exhibitors include Archivo, Arte Pintura, Artery Manila, Artes Orientes, Art for Space, Art Galileia, Artologist, Asian Prime Contemporary, Big and Small, Bruno, Galerie Anna, Galerie Artes, Galerie Francesca, Galerie Nicolas, Galerie Raphael, Galerie Y, Gallery Big, Gallery Nine, L’Arc en Ciel, Quattrocento, Renaissance, Vmeme, 1335 Mabini, and 371 Art Space. Upon entrance, beautifully crafted Murano glasses greeted us. 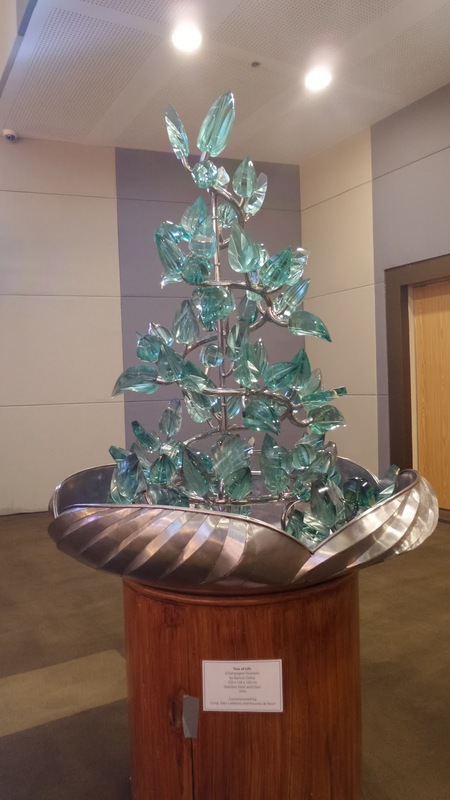 I just love this brass artwork in gold and silver linings. 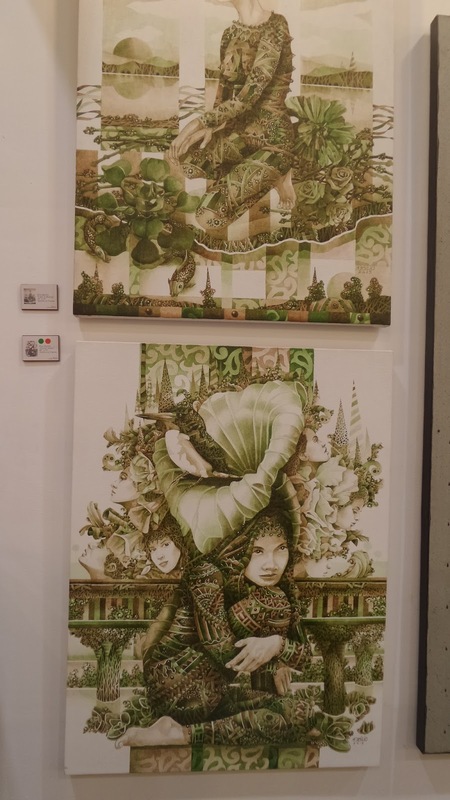 Not only is the theme about ballet and it's movements but also the detailing of the artwork. 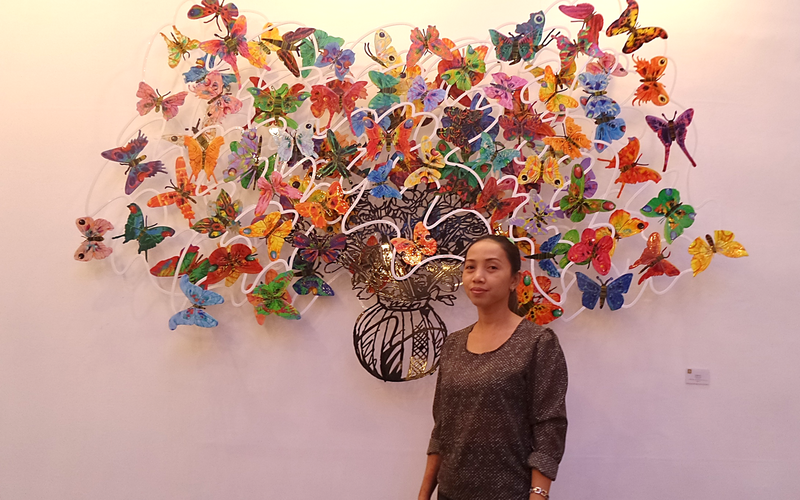 I would always see myself as an art enthusiast...I'm just elated to learn that there is some form of art that runs too in our blood, I'm a mom to a budding artist or artists and our family is just one big family who adores all sorts of art. 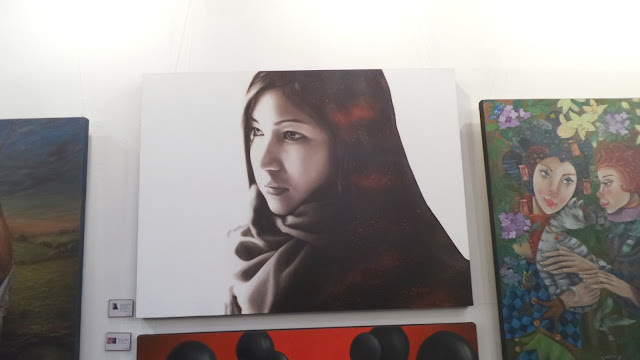 All the artworks displayed were high end and costs way than I could afford. 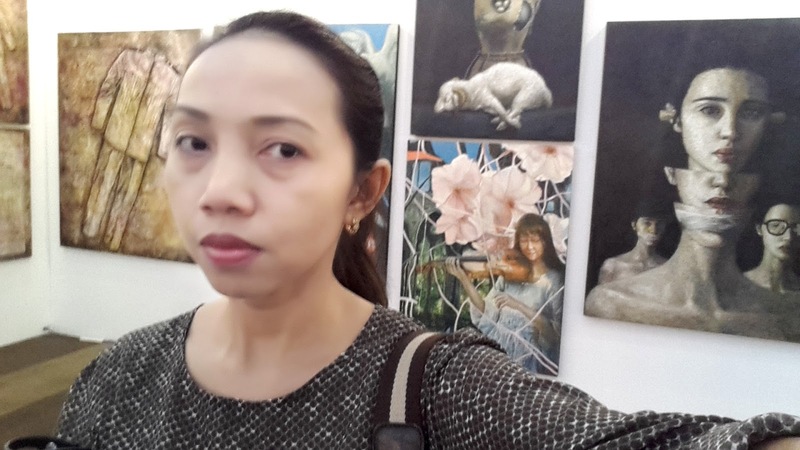 However, when I came to Bruno's gallery, I dared to ask about the prices, they were apparently my favorite. 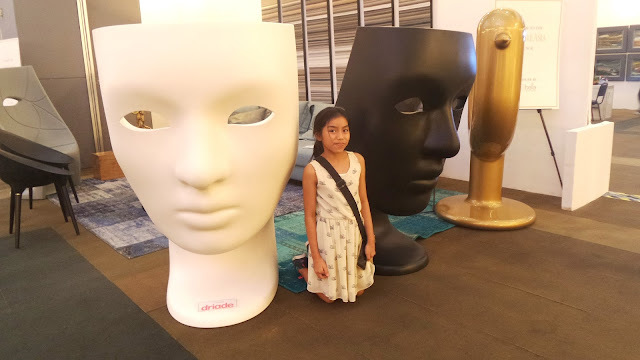 An amazing place to explore old history and Architecture designs, Thanks for sharing these all wonderful memories of this tour.